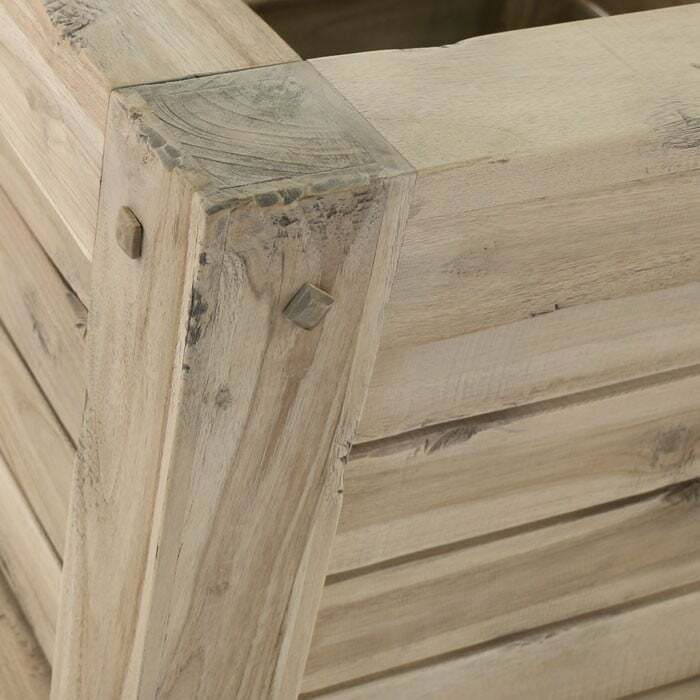 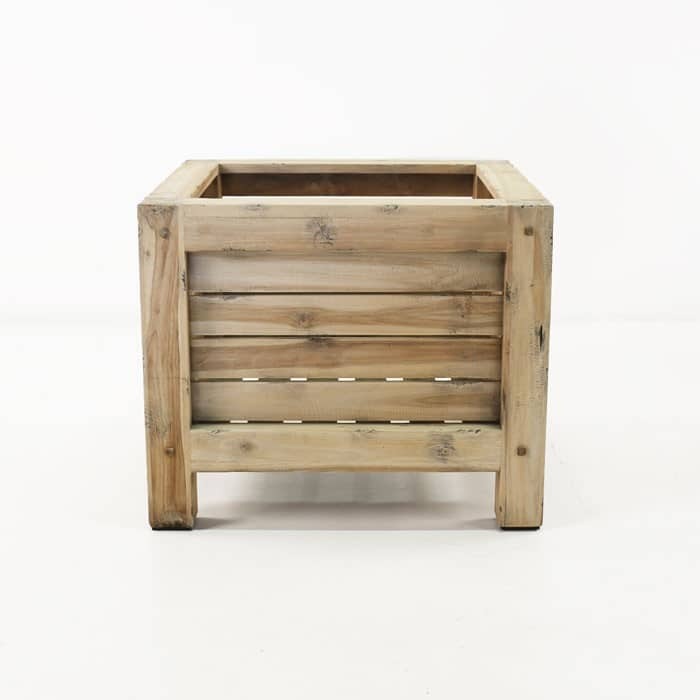 This gorgeous rustic planter is part of the spectacular new Lodge collection. 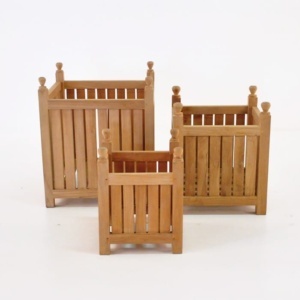 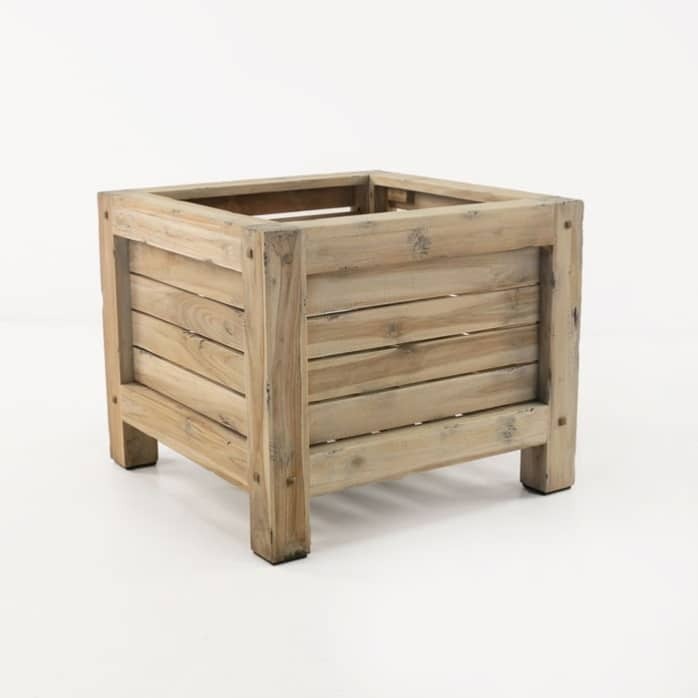 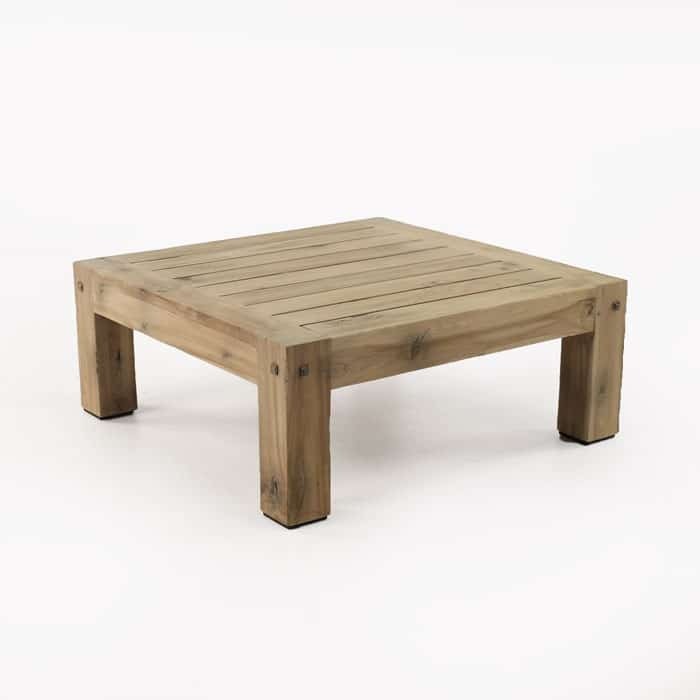 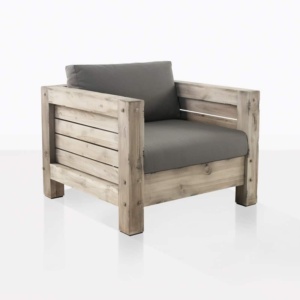 Made from distressed reclaimed teak, this traditionally styled planter is large and ready for any outdoor space. 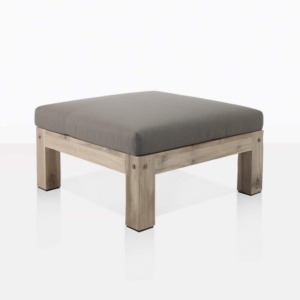 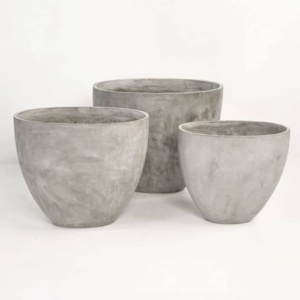 The beautiful distressed finish offers a great opportunity to accessorize outdoors with live plants or indoors. 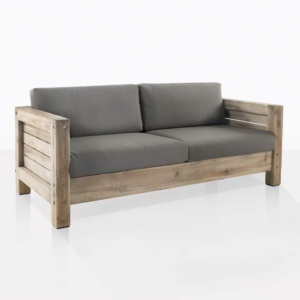 Greens play well with this sophisticated color and the overall look of the piece. 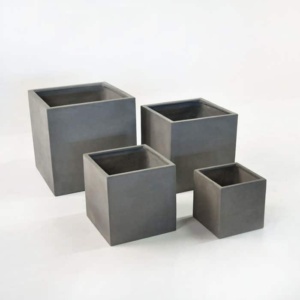 The square, blocky look measures an ample 80 cm wide/deep so adding a pre-potted plant is an easy way to bring a bold new dimension to your space.